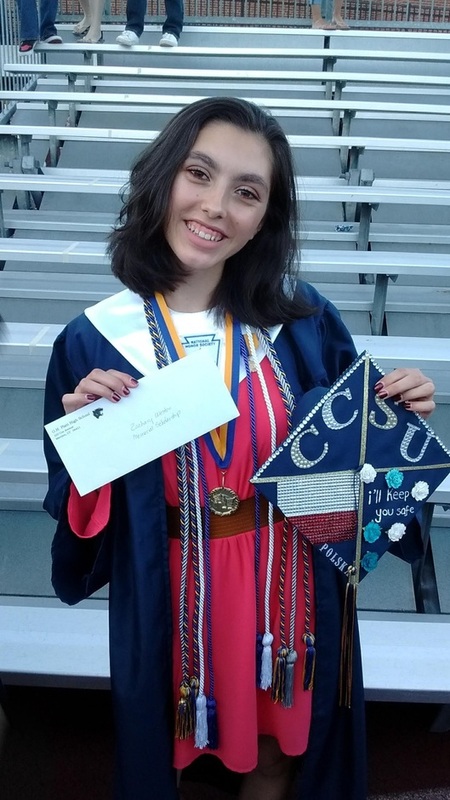 Congratulations to Julia Kudewicz, the 2018 winner of the Zachary Weston Memorial Scholarship! Julia is an exceptional and well-rounded student, excelling both academically and in her extra-curricular interests. 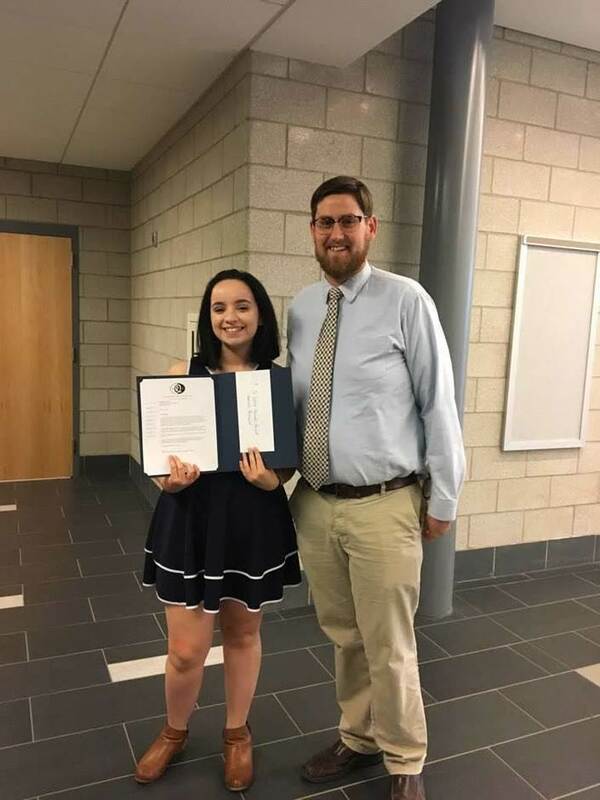 She plans to attend Central Connecticut State University to pursue a teaching degree so that she can teach high school chemistry. Julia not only received multiple nominations from her teachers, but dazzled the interview committee with her candor and thoughtfulness. Congratulations, Julia! I love Julia and her family! Congratulations to all. We needs to have an https://collegepaperwritingservice-reviews.com/ amazing business strategy plan that could display its potential to produce the frequent cash moves for the pay back of the loans. Spend a few minutes daily by looking in the mirror and evaluate yourself on daily basis. This is one of the best ways to keep yourself motivated. I like your blog. i am happy to see your blog your blog is really good and impressive.I am, glad to khow your blog is informative and cool.thanks for sharing the useful blog.